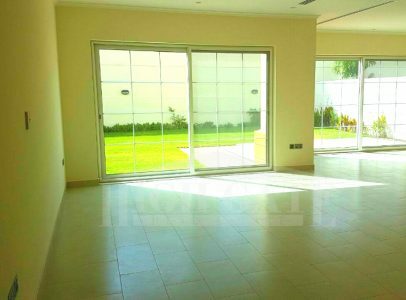 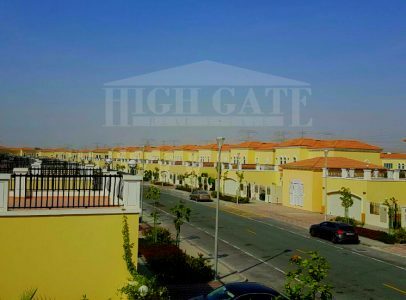 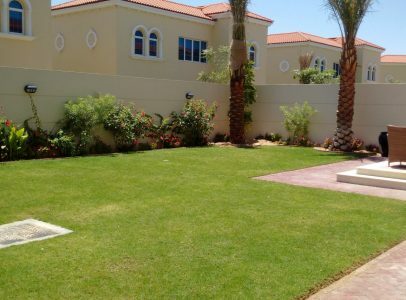 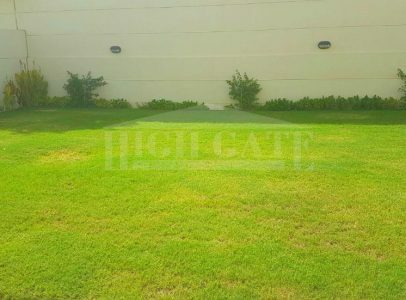 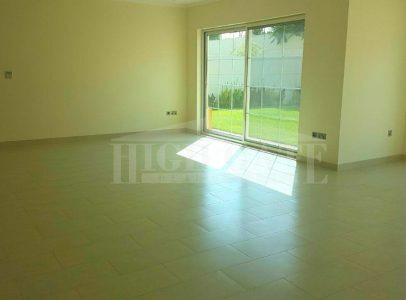 Highgate is proud to offer this 4 Bed Small Legacy Villa in Jumeirah Park. 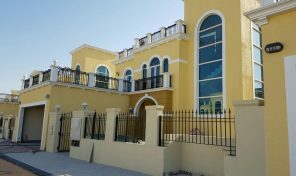 This is one of the most stunning property that we have now in District 8. 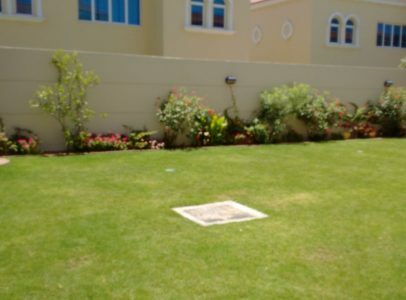 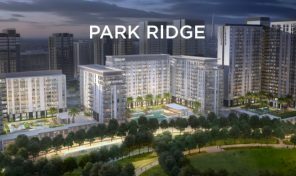 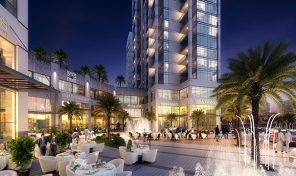 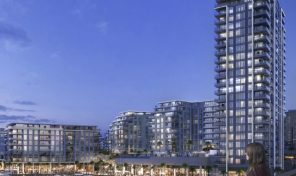 Jumeirah Park is one of Dubais newest areas, conveniently located in the heart of Dubai, close to the Marina and having easy access to both Sheikh Zayed Road and Al Khail Road. 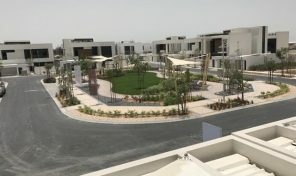 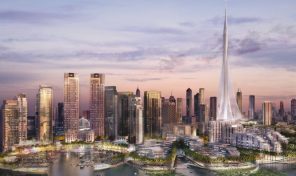 There is a variety of schools, shops and community centres close by, as well as Ibn Battuta Mall and Mall of the Emirates being a short drive away.